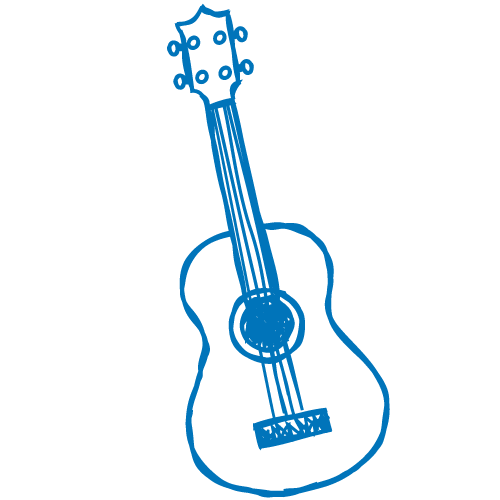 We provide customized, convenient, in-home lessons for piano, guitar, bass, voice, violin, ukulele and more in your Main Line home. 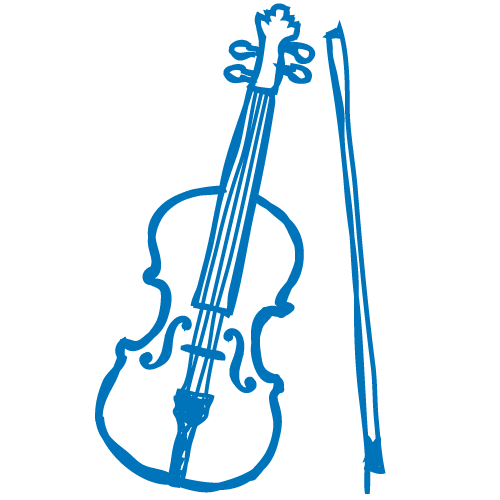 Our original trailblazing methods help children to compose, create and build higher level thinking skills while learning an instrument in a fun and unique way. Learn more about us. "I feel like I struck gold on the first try. Our teacher has been WONDERFUL. He is punctual, professional, charming, knowledgeable, great with children, and has a terrific sense of humor. We love him. We are also delighted with the teaching methods he employs. The children are enjoying the process of learning to play the piano and look forward to their lessons. They particularly enjoy the improvising! How brilliant! Meridee Winters School of Music "rocks"! Many thanks!" and the latest music news! Meridee's exclusive method goes a step beyond traditional lessons (repertoire, skill drills, flash cards, reading, chords and more) by tapping into the brain's highest level of learning to build creative intelligence through supplemental materials. These are not the hushed tense recitals of yesteryear - our student performances are well known for being an upbeat, unique and fulfilling mix between concert and family friendly talent show. Our diverse faculty, which includes Ivy League co-eds and professional peforming musicians, are trained with an emphasis on leading edge education for all levels and styles of music; from beginners to advanced, classical to jazz, popular to theater. Learn more about our teachers. Our service area covers the Philadelphia Main Line including: Ardmore, Bala Cynwyd, Berwyn, Bryn Mawr, Conshohocken, Gladwyne, Gulph Mills, Haverford, Havertown, King of Prussia, Lower Merion, Malvern, Merion Station, Narberth, Newtown Square, Penn Wynne, Penn Valley, Radnor, Rosemont, Villanova, Wayne, Wynnewood and more.